Optical Health Insurance: What Does it Cover? If you need glasses, you’ll know how expensive a new set of frames can be! Especially if you have a high prescription. And even if you don’t wear glasses now, there’s a chance that might change in the future. 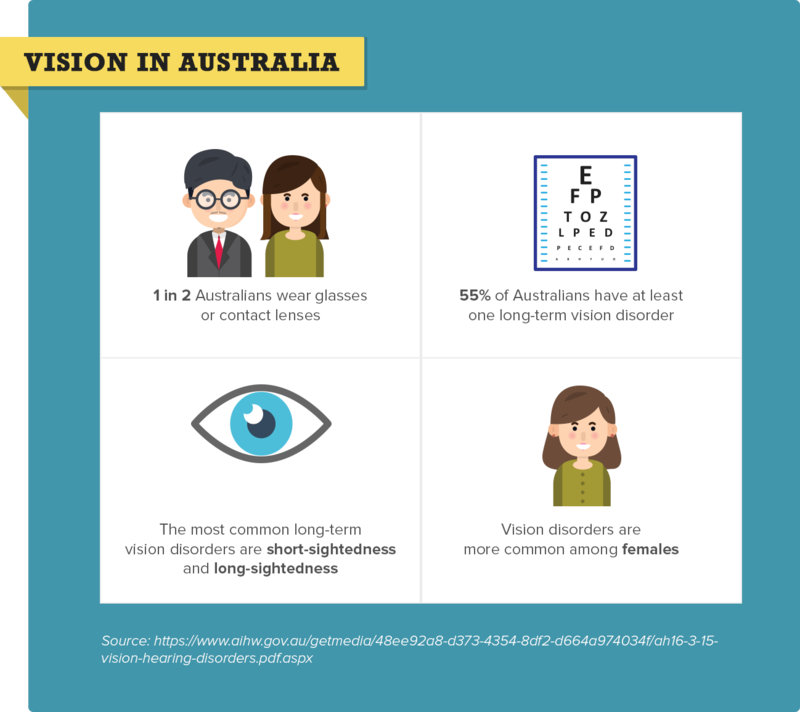 With 50% of Aussies wearing glasses or contacts, optical cover is an important consideration for many of us. 1 What is Optical Cover? 3 What’s Included With General Optical Cover? General optical cover is a popular option offered with most extras policies, while major optical tends to fall under hospital policies. Depending on the policy, you can benefit from rebates on prescription glasses, contact lenses, and sunglasses. Features and prices of optical cover vary between insurers, so compare policies to get the best deal for you. When we talk about optical cover, we’re usually focused on general optical cover. However, there are two types of optical cover to be aware of: general and major. For general optical, you’ll need to compare extras cover, while major optical is associated with hospital cover. General optical falls under extras health cover. It’s a very common extra, so you’re likely to find that it’s included with most policies. With general optical, you usually get cover for things like eye exams, glasses, and contact lenses. Some policies will also offer cover for laser eye surgery and eye therapy. When you choose an extras policy with optical cover, you’re also getting cover for a range of other essential health services. The more comprehensive your cover, the more you are likely to get back for each service. Major optical is for treatments like cataract surgery or other procedures related to the eye lens, like glaucoma. The definition of major optical varies depending on the health fund, so read the terms and conditions carefully if you are interested in this type of cover. Most types of health cover have waiting periods, meaning that you must hold the cover for a minimum period of time before you can claim benefits. Optical cover is no exception. The good news is that many funds will recognise waiting periods you’ve already served. In fact, they’re required to do so with hospital policies, so you should never have to repeat a waiting period for the same or lesser level of cover. If you’re switching extras providers, ask your new fund if they are willing to accept the waiting period you’ve already completed. Some are willing to do so. What’s Included With General Optical Cover? If you or someone in your household wears glasses or contacts, you’re already in a good position to benefit from general optical cover. But what exactly is included? Remember that features and benefits of optical cover vary by fund, so this is a general overview of what you can expect. For details, always refer to a specific policy. Experts usually recommend an eye exam every one to two years. Eye exams are covered by Medicare, so your optometrist may bulk bill for this service. If you need further testing, such as a contact lens fitting, your health fund may be able to cover this. Your eye exam may reveal that you have some vision issues, such as long sightedness or astigmatism. Medicare does not extend to cover glasses or contact lenses; this is where optical cover steps in. If you wear glasses, you probably know that prescriptions don’t always stay the same. And even if they did, you might want to change up your frames every once in a while! 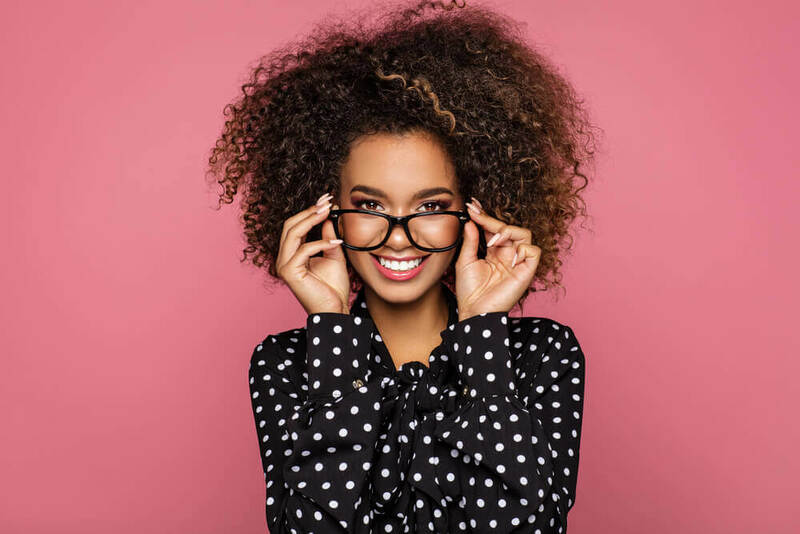 Optical cover usually covers you in full or part for at least one pair of glasses each year, which includes frames and lenses. If you want to purchase additional pairs of glasses, you may still be eligible for a discount through your health fund. Keep in mind that some funds will require you to purchase your glasses from an in-network provider. This is an optometrist or retailer that has an agreement with the health fund. Depending on your level of cover, you may be able to claim full or partial benefits on contact lenses as well. In many cases, you can order your preferred type of lenses online—check with the health fund first to be sure that they’ll cover the purchase. If you have 20/20 vision, unfortunately standard sunglasses won’t be covered. Prescription sunglasses from your health fund’s listed eyewear retailers will often be refunded partially or fully, again depending on the varying policies across insurers. So how can you know how much money you’ll actually save with your optical cover? To find out, you’ll need to look at the benefits and lifetime limits. Benefits of optical cover detail how much money you can claim back on your optical services. Some funds offer 100% back on optical up to a certain amount. Other funds may offer anywhere from 40% to 70% back, depending on the level of coverage you choose. A fund may opt to provide a set benefit, where they establish a dollar amount you can claim back on a certain service or product. In addition to the benefits you can claim, you may also be able to access discounts at select retailers. Limits are the maximum dollar amount you can claim for a particular service or range of services. Your policy may use combined limits or sub-limits; lifetime limits may also apply. Sub-limit: Maximum amount you can claim for a specific service, such as optical. Sub-limits may also be subject to combined limits. Lifetime limit: Maximum amount you can claim for a particular treatment (such as laser eye surgery) over your lifetime. Combined limits and sub-limits usually reset every year, while lifetime limits can follow you even if you switch funds. Taking out health cover can reduce your tax liability in a number of ways. If you have general optical cover through an extras policy, you may benefit from the private health insurance rebate. If you also hold major optical cover through a hospital policy, you can avoid the Medicare Levy Surcharge and possibly the Lifetime Health Cover loading fee. The Medicare Levy Surcharge (MLS) is a government tax applied to taxpayers who earn above $90,000 (or $180,000 for families) and do not have eligible hospital cover. If you hold an appropriate level of hospital cover or do not meet the income threshold, you should be exempt from this surcharge. Lifetime Health Cover (LHC) loading is a tax applied to people who do not hold an appropriate level of hospital cover. It is only applicable if you are over 31 and have not held hospital cover through a private health fund from July 1 after your 31st birthday. The private health insurance rebate is a government incentive to encourage people to take out health cover. It is income-tested, so you’ll receive a rebate on your health cover premiums based on a percentage of your earnings. The good news is that it applies to both hospital, extras, and ambulance policies. You’ll be eligible for the rebate even if you only hold an extras policy. Optical cover is a very common extra provided by most private health insurers, so you’ll find it available from multiple health funds. Do you have a personal or family history of medical eye problems? Are you interested in cover for corrective laser eye surgery? Would you be likely to use other extras services like dental or chiro? Is there an in-network optical provider near you? compare policies to find the best prices and offers for you. 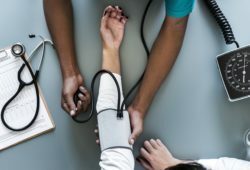 What types of health insurance are available in Australia? Hospital cover can ensure any unexpected surgeries, treatments or hospital stays you may require will be covered. With appropriate cover you will have the flexibility to choose your own doctor and the option of receiving treatment in a private hospital. Most hospital covers allow you to stay in a private room. 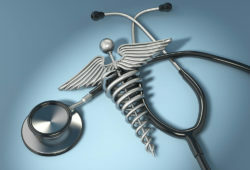 One other perk is skipping the public hospital systems’ waiting list, which can be lengthy for non emergency treatment. Ambulance cover, as the name suggests, will cover you should you require emergency ambulance transport. In an emergency, there is enough to worry about. Having the expenses covered for provides security and peace of mind. Many hospital covers include emergency ambulance transport If yours doesn’t, you will need to shop for this separately. Who should buy health insurance? Life is unpredictable. You never know when you might need cover. No matter what life stage you’re in, there’s a policy out there for everyone. 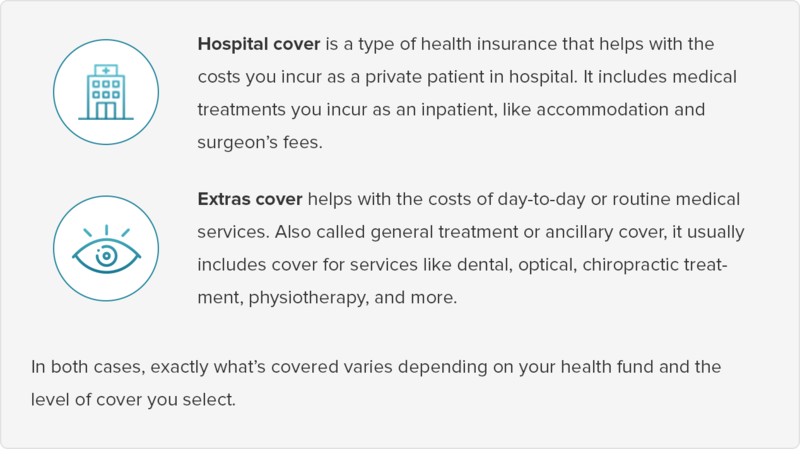 You can select as much or as little cover as you want, depending on your health needs and requirements. It’s a small price to pay for the peace of mind health cover provides. There is no one answer here. Costs vary across providers and policy types. Just because a policy is cheap, that does not mean it is ‘value for money’ and vise versa. Make sure you check what’s included and excluded in a policy before signing up, as you want to purchase a policy that best fits your specific needs. Premium: A premium is the price you pay for your insurance policy (it may be paid annually or on an ongoing basis). Policy: An insurance plan. In other words, it is the type of insurance you choose to select. Policy Holder: The owner, or ‘holder’ of a policy. Lifetime Health Cover: Lifetime Health Cover was put in place to encourage young Australians to seek out and maintain ownership of private health insurance early in their lives. If you do not take out a policy before you turn 31, extra charges will be applied should you take out a policy at a later time. This means you will pay a 2% loading on top of your premium for every year that passes after you turn 30. For example, if you take out a policy for the first time at age 32, you will be charged 4% of your premium as an extra, then at age 40, 20% and so on, up to a maximum loading of 70%. The loading is payable for 10 consecutive years of cover - after which it is removed and you premiums will be reduced. Pharmaceutical Benefits Scheme (PBS): Medicare offers assistance for Australians with many of their their prescribed medication costs through the PBS. This assistance is in the form of subsidies towards the cost of many medications. You can check if your prescribed medication is on the list of subsidised items here. Medicare Levy Surcharge: The Medicare Levy Surcharge is an additional charge (tax) applied to single Australian taxpayers who earn over the income threshold of $90,000 per year, or families/couples who earn over $180,000 per year. This surcharge is only applied to those who choose not to have a private health insurance policy. The surcharge is designed to reduce pressure on the public health system by encouraging those with higher incomes to invest in private health cover. Private Health Insurance Rebate: The government’s Private Health Insurance rebate lowers premiums for most Australians with private health insurance Older Australians may enjoy an even higher rebate. Our calculator can help you estimate the Government health insurance rebate you may receive. Still have questions? Let's talk! Confused? Not sure if this applies to your situation? Phone us on 1300 643 355 for some free, no obligation advice. Or want to Compare Health Insurance Policies Now? 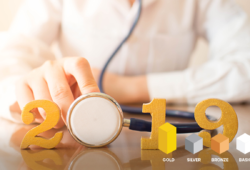 © Copyright Health Insurance Comparison 2019. All right reserved. Our experts can provide you with free personal advice. Let us call you.